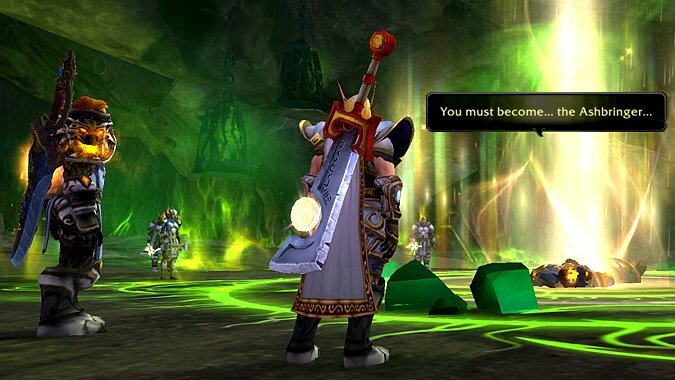 The next expansion was announced last month, the last raid is out, we’re getting ready for the last major patch…you know what that means. 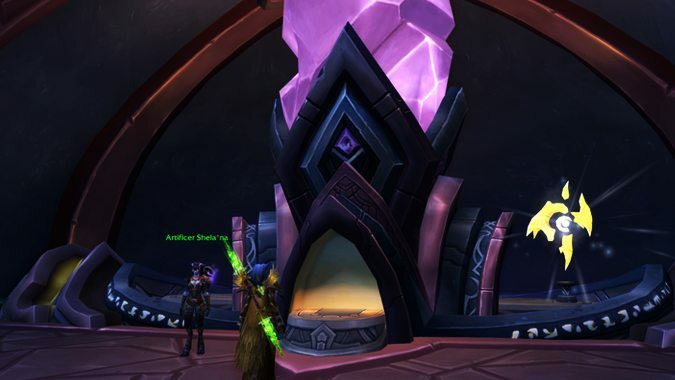 When the patch 7.2 PTR came up yesterday, we knew the Broken Shore came with it — and today we have our first look at the Broken Shore assault courtesy of Wowhead. 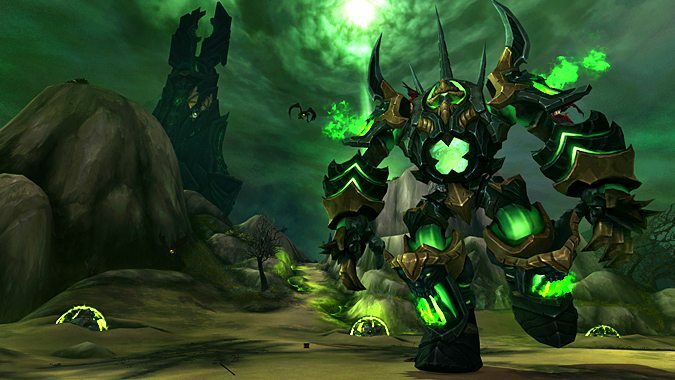 The patch 7.2 PTR is about to get a new build, and it's a doozy. 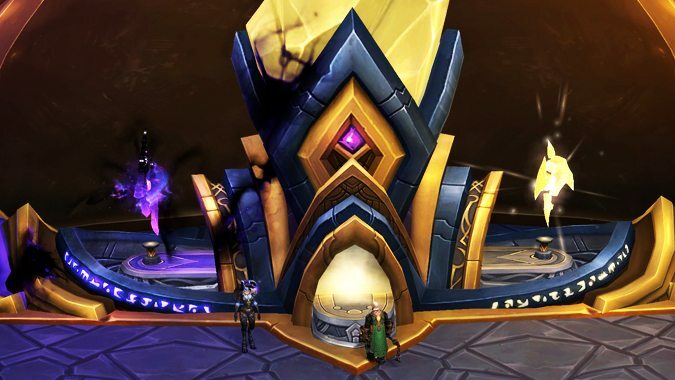 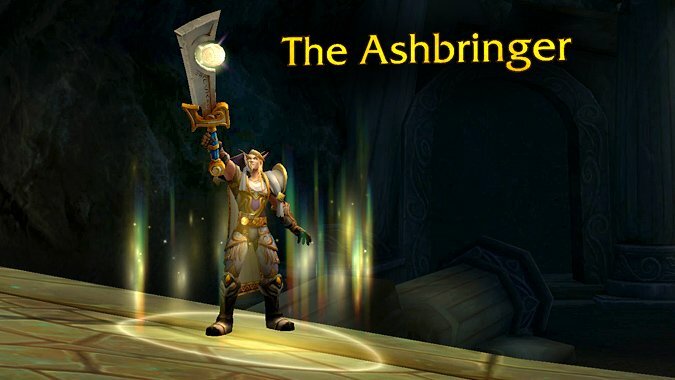 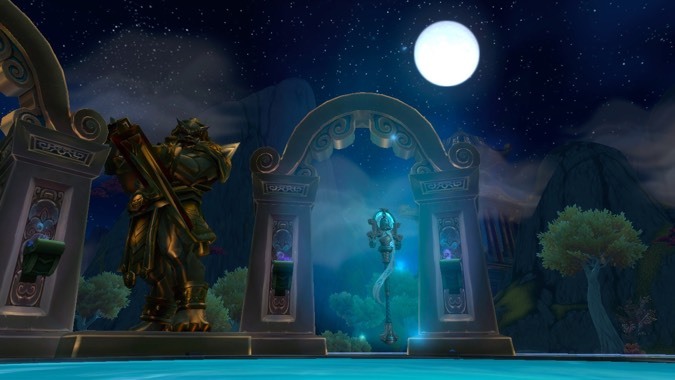 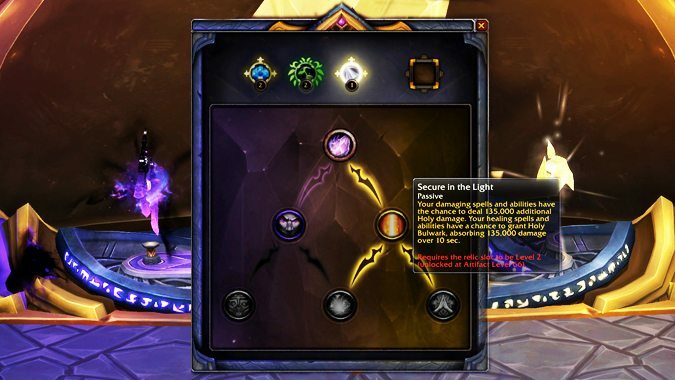 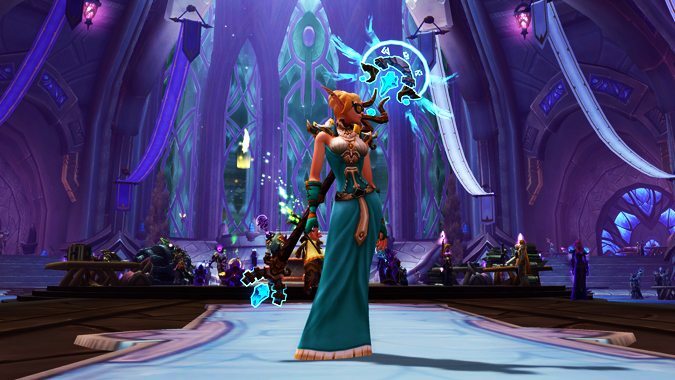 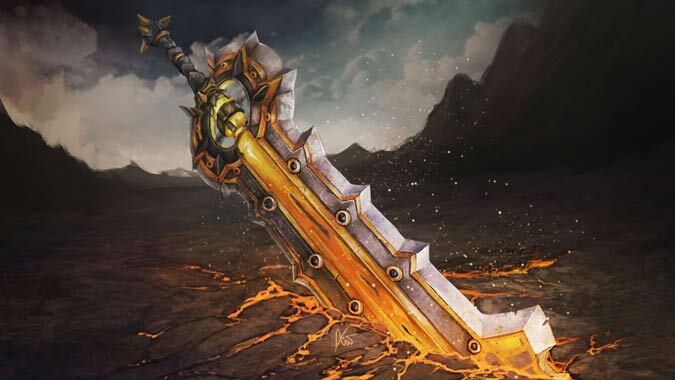 If you're wondering how you should proceed with Artifact Power in light of the new traits coming in patch 7.2, we have some clarification from the EU forums.